Tales of the Ice Staff (Switch – eShop) does not have a release date yet. The Upcoming Games page has been updated! Studio Pixel has announced that Kero Blaster will be released on Nintendo Switch on August 23rd. The game is available for pre-purchase in North America and Japan, and will be from next week (August 16th) in Europe. 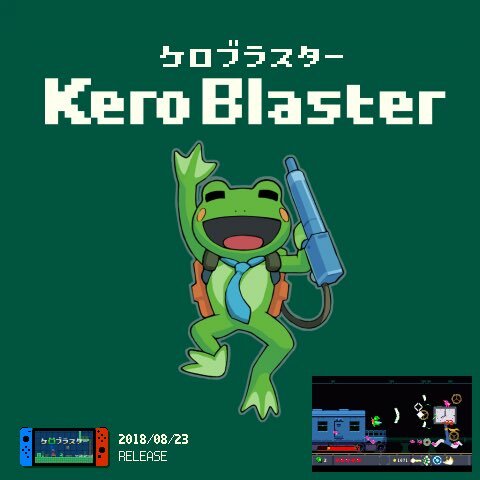 Kero Blaster (Switch – eShop) comes out on August 23rd worldwide. The Upcoming Games page has been updated! Yesterday, Rising Star Games confirmed that Manual Samuel will be released on August 16th in Europe and North America. It will cost 9.99€ / £9.99 / $9.99, and can be pre-purchased on the Nintendo eShop right now! The Upcoming Games page has been updated. Here’s the latest soundtrack sample for 7 Billion Humans: “The Machines are Gone”! 7 Billion Humans (Switch – eShop) comes out later this year worldwide. Or as we call it at Mineko's Night Market, Wednesday. 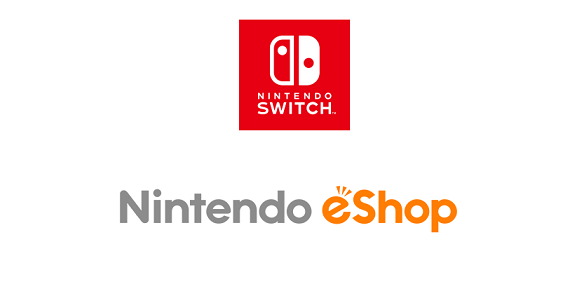 Mineko’s Night Market (Switch – eShop) does not have a release date yet.